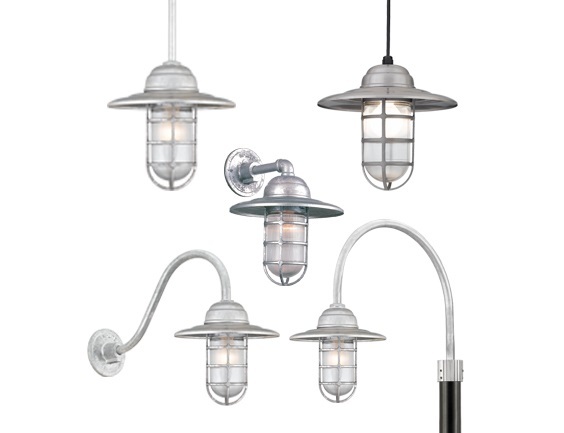 The versatile Classic Deep Bowl collection beautifully complements just about any application. This hatted vapor jar design creates a cool, laid-back atmosphere. 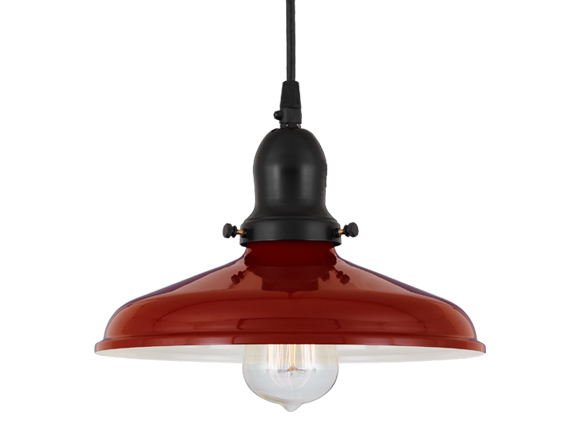 Large shade sizes make this a strong choice for spacious, open applications. 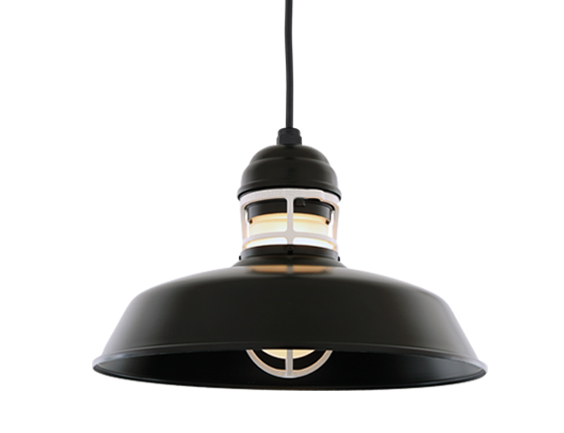 This design blends natural and industrial influences for a truly distinctive look. 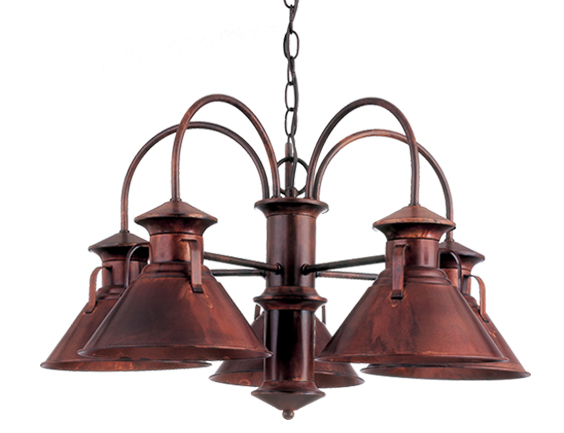 Our new Antique-style fixtures add customizable rustic class to interior spaces. 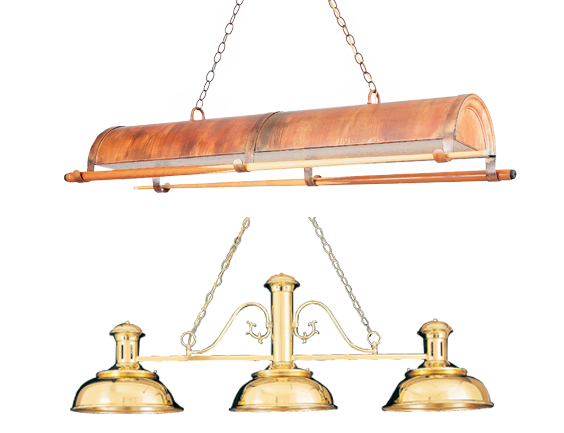 Designs ranging from aristocratic to coastal ensure that you have the ideal interior centerpiece. Elegant designs of all shapes and sizes are available to adorn your walls. 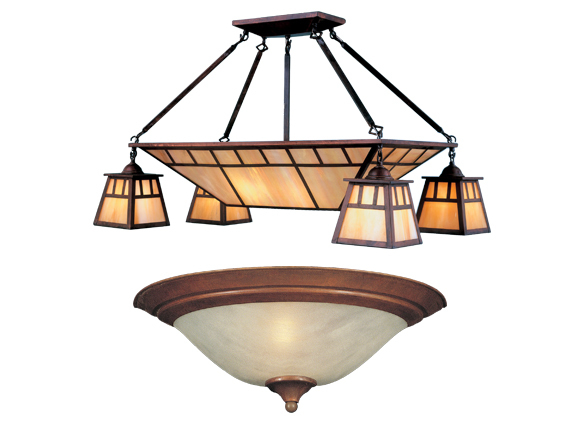 When ceiling space is in short supply, a flush mount fixture is the way to go. 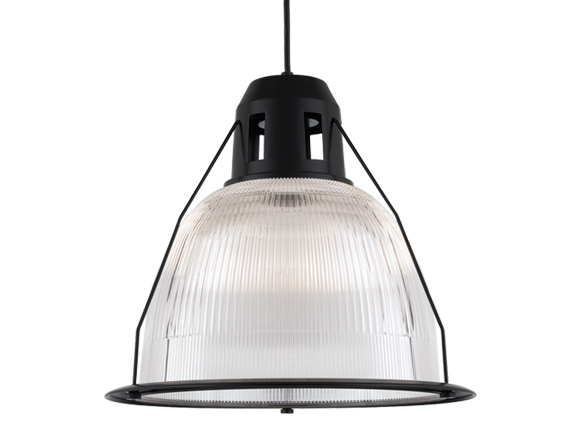 The new focal point of your kitchen space décor is here. 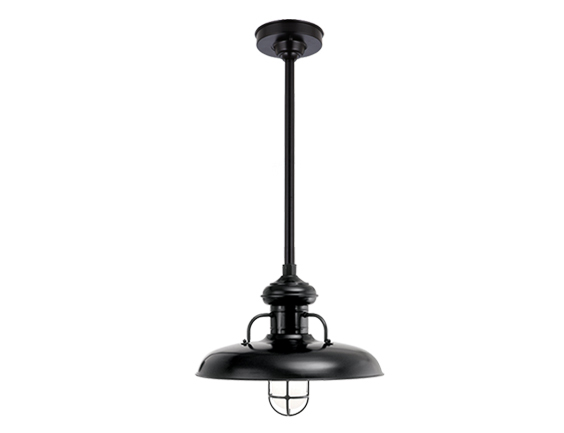 Goosenecks are the ideal wall mounting option for wide illumination coverage. 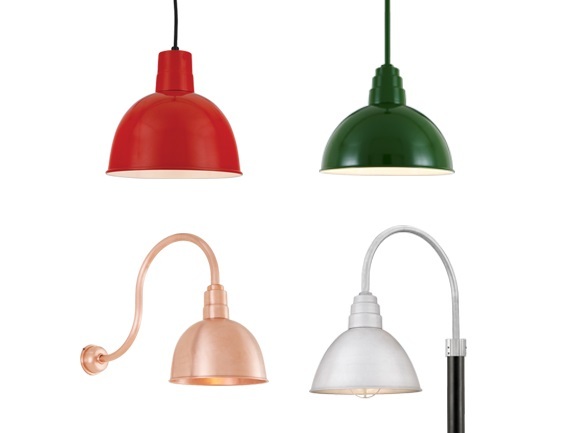 Dining rooms, offices and more interiors benefit from cord-hung ceiling illumination. 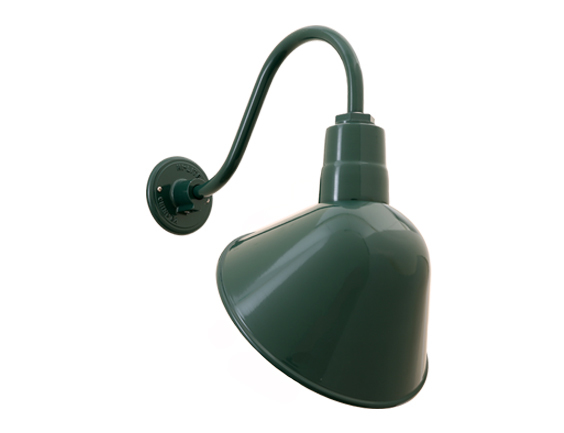 Stem-mounted lighting is well-suited to covered exteriors and interiors requiring tough fixtures. 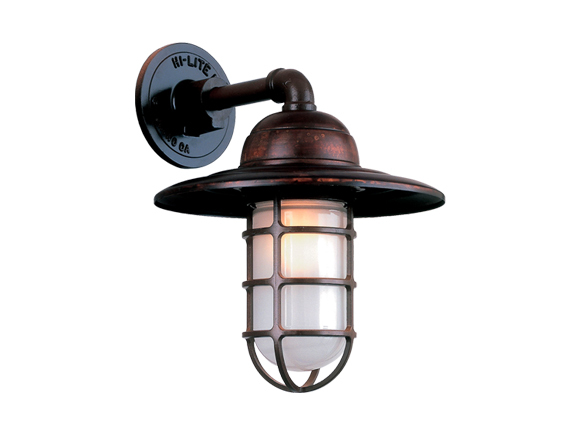 From restaurant entrances to home driveways, our post lights lend sophistication to any exterior. 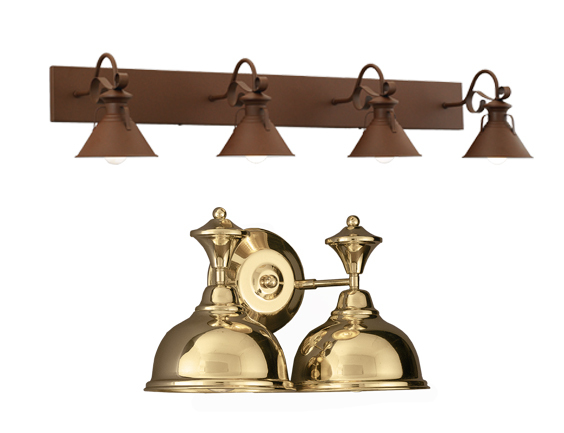 For strong coverage and short projection lengths, our wall lights are your best bet. 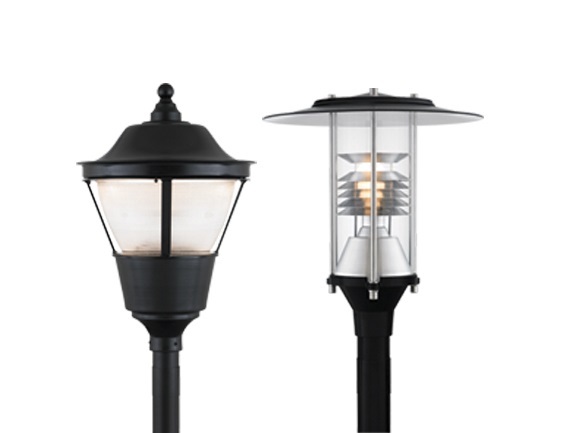 Hi-Lite Manufacturing Company has been in business since 1959. It is family-owned and operated by Mrs. Ohai and her two sons, Jeffrey L. Ohai and Reynolds Ohai II. 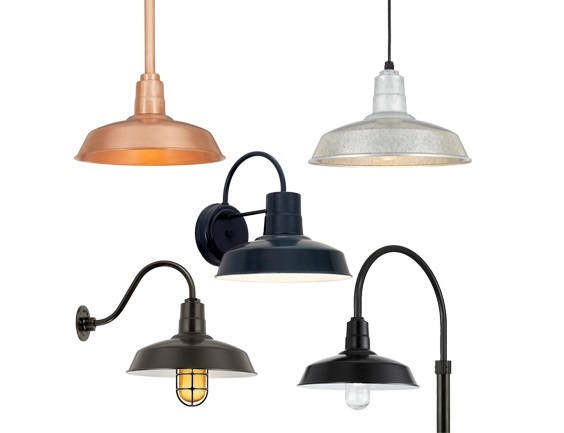 Born of ingenuity and ambition, Hi-Lite achieved success through attention to detail and a firm determination to only manufacture the highest quality products. 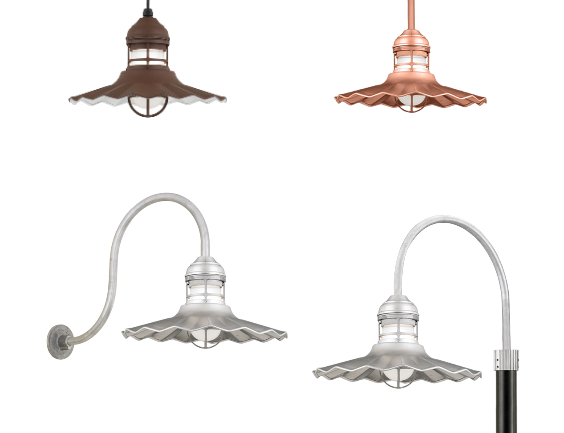 Specializing in RLM lights, Hi-Lite has built its reputation as a premier lighting manufacturer by using only the finest raw materials to craft inspirational designs, all while providing unparalleled service.